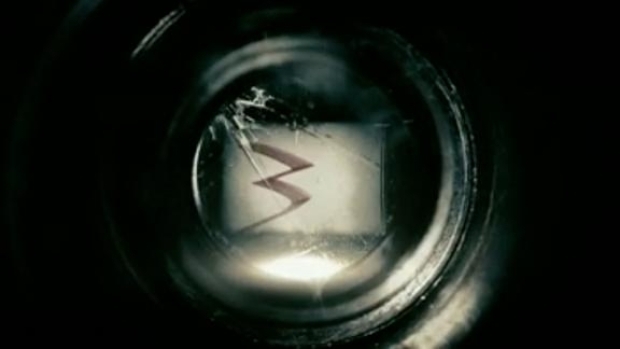 And now, as you eagerly await “Super 8,” that thing you REALLY want to hear from J.J. Abrams. “The next thing we're working on, and hopefully we'll be able to have some information on that sooner or later, is the next 'Star Trek,'” Abrams revealed over the weekend. He hasn’t yet officially decided if he’s going to be back in the director’s chair for the second voyage of the kinda-new, kinda-retro Enterprise crew, but he will be charting the course as “Star Trek 2’s” executive producer. Asked if the fact that, after the 2009 reboot of Gene Roddenberry’s 45-year-old sci-fi franchise, that nailing the screenplay has been tricky because the story potential is newly limitless, Abrams tells PopcornBiz that hasn’t been an issue.